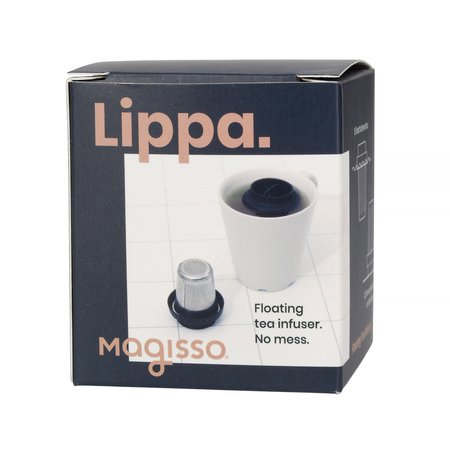 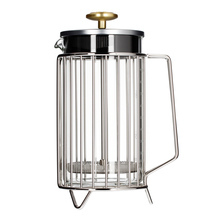 Lippa is an innovative tea infuser from Magisso. 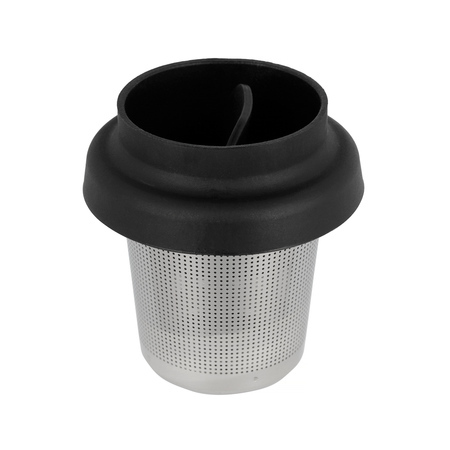 It consists of a stainless steel strainer and a silicone lid. 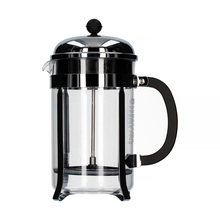 Put i water, it floats while brewing. 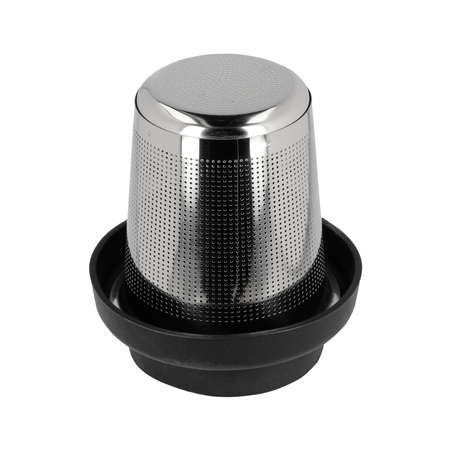 When your tea is ready, just lift LIPPA from your cup and turn it upside down on the table - the lid catches the drips. 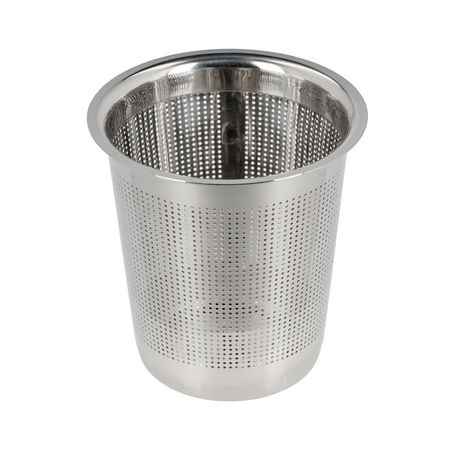 convenient, practical, easy to use! 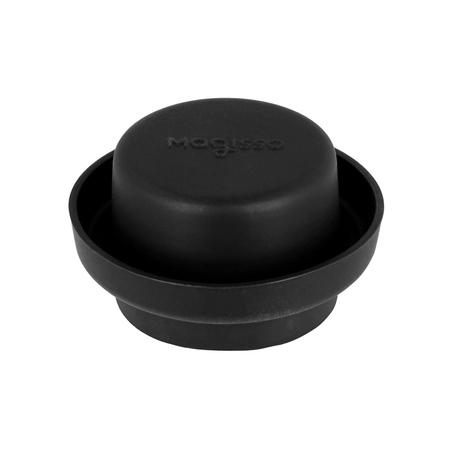 Thanks to a 6 cm diameter, it fits most mugs. Lippa was designed by Brian Khouw who received the Good Design Award in 2018 for the project.